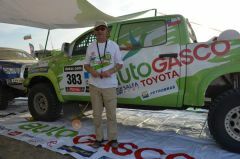 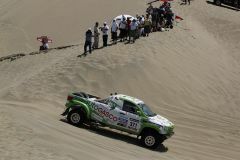 The 2013 DAKAR Rally includes the largest fleet of TOTAL CHAOS equipped off road vehicles that we have had enter this competition to date. 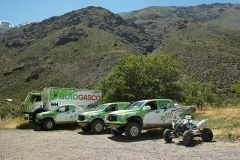 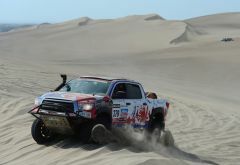 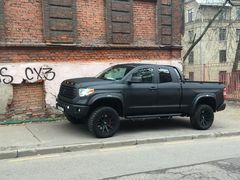 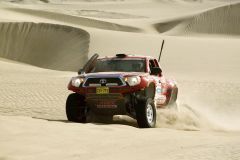 11 entrants have trusted our equipment to tackle the 8574 kilometer adventure, with stages torturing our equipment in every element that the South American continent can offer. 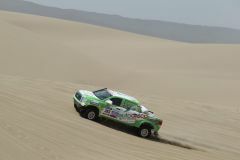 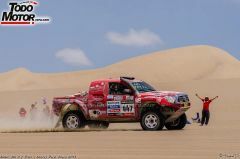 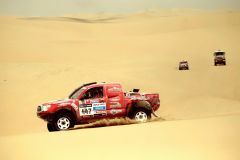 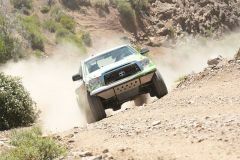 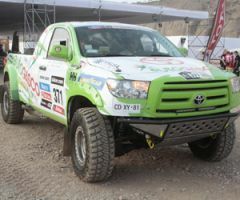 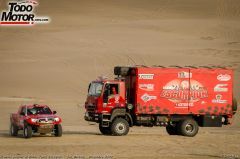 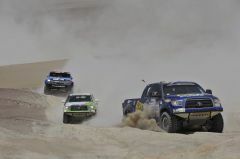 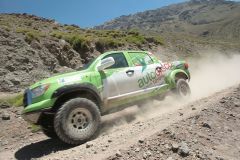 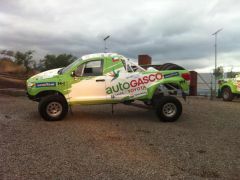 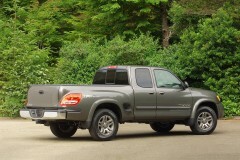 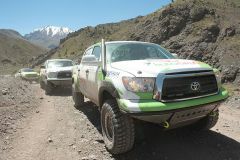 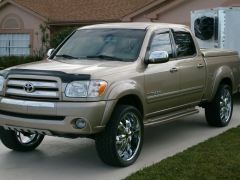 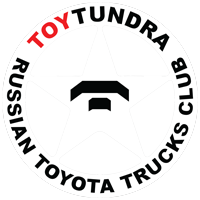 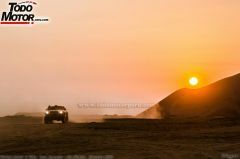 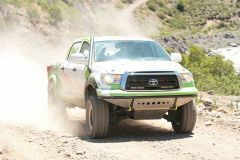 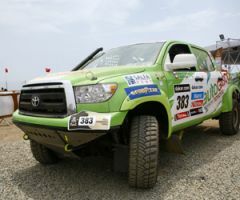 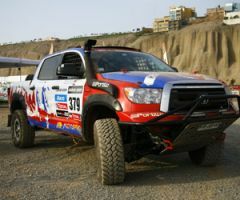 Follow our race teams as they embark on one of the greatest off road adventures on the planet!